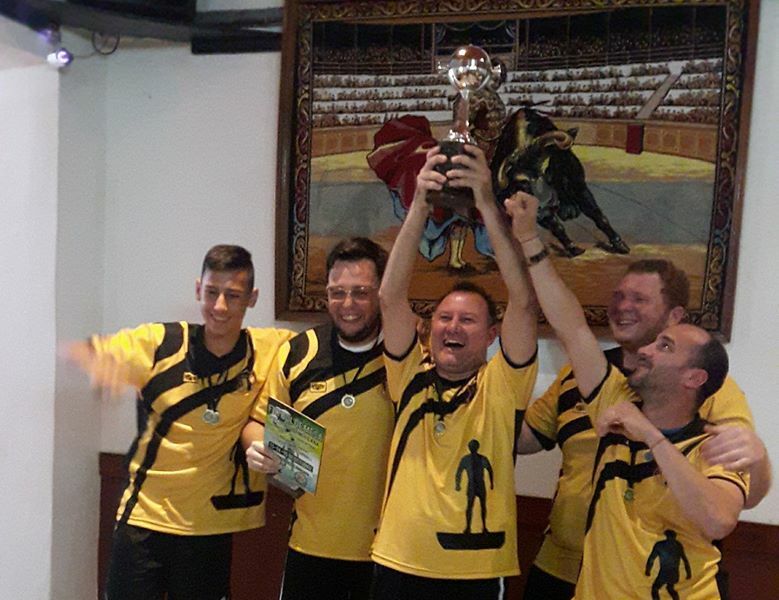 Argentina became the South American table football champions last weekend, beating their eternal rivals Brazil. It was Argentina’s first victory since 2014, and their fourth overall, the same as Brazil. The event was played in Santa Rosa de Calamuchita, a province of Cordoba, Argentina. In the team event, Club Association Subbuteo Rosario 08 claimed victory by beating Brazilian rivals Vasco Da Gama. The individual title was taken by Chile’s, Flavio Riccomagno, who had won the 2016 edition of the cup and now has three titles after winning also in 2014.